The second half of the year started at the Utrecht School of the Arts, where I teach at the Gaming Design and Development department. In this part of the year, I supervise Masters students with their final year projects, which is usually the outcome of around 7 month of research and work, and which is presented in the form of theory (Supportive Narrative / Thesis) and practice (Final project). While most of the projects are at the beginning phase, a lot of promising ideas and topics are being presented. Hopefully the results will be as exciting as the last academic year. One of the excellent projects developed and finalized the last year has been a great success to date, gaining significant press coverage and winning the Dutch Game Award for the category “best student game”. 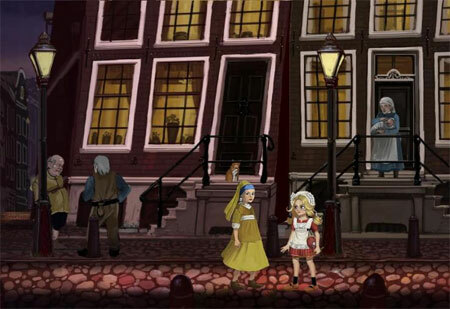 “Hollandia”, an exciting 2d fully hand drawn action-adventure game, allows you to discover a beautiful and enchanting world, completely inspired by Dutch folklore, history and art. The story, set in a fairytale Holland, is about Tulpje, an adventurous young girl from the province Friesland. 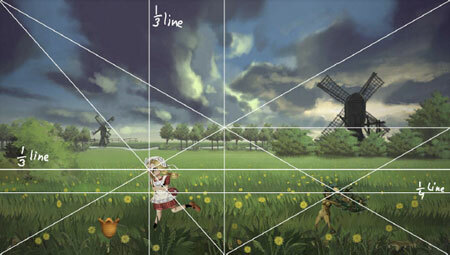 Skilled with a spinning top as a weapon, Tulpje travel through the Netherlands looking for a cure for her sick mother. On her way, she faces all kind of adventures and meet several fairytale characters, from Reynaert the trickster fox to the mysterious black Piets. It was an exciting experience to follow the progress of the project from start to end, and see it turn out as as a solid example of what we try to bring out of our students. A game with a unique approach to showing Dutch culture, unlike the typical science fiction and fantasy often used as a main source of inspiration for games. 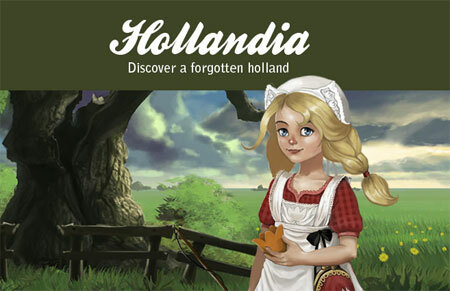 Most important, Hollandia sets an example how cultural heritage can usefully and uniquely be brought into any gaming project. Watch below the trailer of the game to get a better impression of the project! (and don’t be discouraged by the first 20 seconds that include some boring pre-trailer school logo animation- what follows is worth watching).